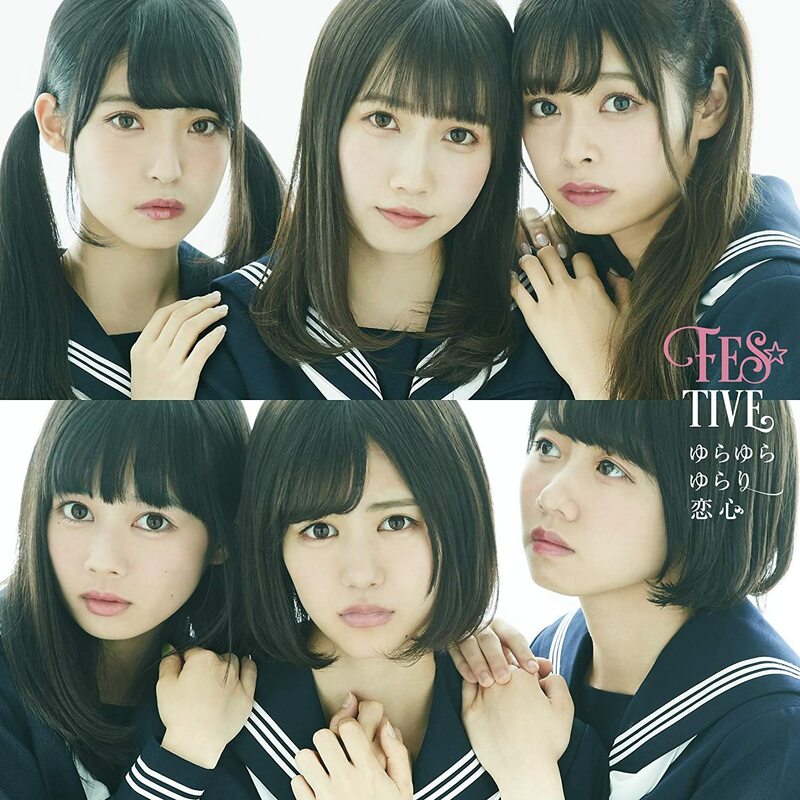 FES ☆ TIVE major new single single that will be the eighth total! A rapidly growing idol group FES ☆ TIVE who has made amazing evolution. The new song “Yurayura Yurari Love Love” finally completed with the momentum of this summer intact! High tension sound is also highly addictive, and it is drawing attention as the hottest group now. The festival sound which inherited them also now works well now! Also, attention is paid to each of the three different forms of coupling songs! A wide range of songs from rock taste to cute EDM are recorded. In the one-man live held at Shibuya O-EAST the other day, more than 800 fans gathered on weekdays despite the rain in the weekend. It is an idol group where each member has high talent and it is expected to be the most break in 2019.